The Florida Department of Health in St. Lucie County (DOH-St. Lucie) is extending the alert, originally issued on November 9th, an additional 60 days from today’s date. DOH-St. Lucie is also expanding the geographical area of the alert to include all of St. Lucie County. The reason for this extension of the time frame and expansion of geographical area is a positive rabies test for an aggressive raccoon that was captured outside of the initial alert area. St. Lucie County’s five year average is two rabid animals a year. As of November 24, there have been seven animals that tested positive for rabies including one domestic dog, one cat, four raccoons and one bat. The public is asked to maintain a heightened awareness that rabies is active in St. Lucie County. Alerts are designed to increase awareness to the public and DOH-St. Lucie wants all residents to be aware of risk that rabies poses to St. Lucie County residents and their pets. St. Lucie County Health Officer Clint Sperber strongly encourages all residents to get their animals vaccinated against rabies. 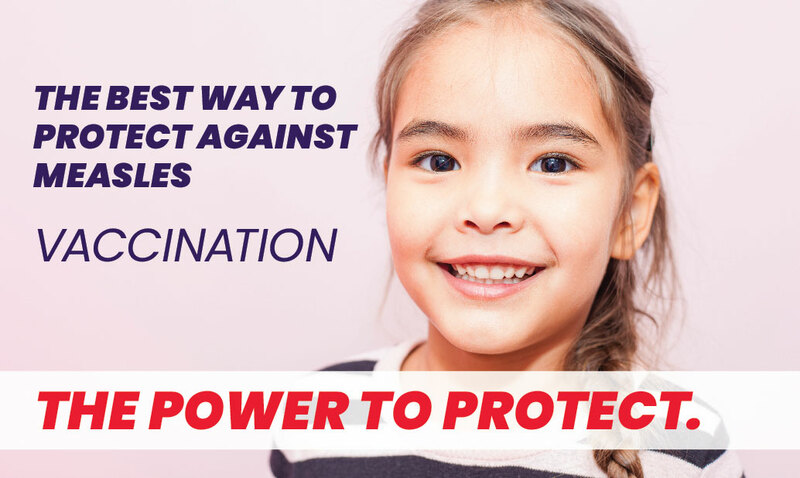 “Vaccinating your pets against rabies is a simple yet important step that each pet owner can take to keep their families safe from this fatal disease. We continue to partner with local veterinarian offices, animal control agencies and The Humane Society of St. Lucie County to promote rabies prevention and vaccination”. KEEP your pets under direct supervision so they do not come in contact with wild animals. If your pet is bitten by a wild animal, seek veterinary assistant for the animal immediately and contact your local animal control services. Residents should avoid contact with wild and stray animals to protect themselves from the risk of rabies exposure. An animal with rabies could infect other wild animals or domestic animals that have not been vaccinated against rabies. All domestic animals should be vaccinated against rabies and all wildlife contact should be avoided, particularly with raccoons, bats, foxes, skunks, otters, bobcats and coyotes. Rabies is transmitted through exposure to the saliva and nervous tissue from a rabid animal through a bite, scratch, or contact with mucous membranes such as the eyes, nose, or mouth. If bitten or scratched by a wild animal or stray you should report the incident to your doctor immediately, as well as local animal services and the local county health department. The contact number to report an animal bite to DOH-St. Lucie is 772-462-3883. For further information on rabies and rabies surveillance, go to the Florida Department of Health website: http://www.floridahealth.gov/diseases-and-conditions/rabies/ and http://www.floridahealth.gov/diseases-and-conditions/rabies/rabiessurveillance.html or contact DOH-St. Lucie’s Environmental Health office at 772- 873- 4931.